Electro-Harmonix was founded by Mike Matthews in 1968 in New York City and the first company to offer affordable state-of-the art guitar effects pedals. EHX continues to innovate and remains a pioneer and leading manufacturer of guitar effects pedals and amplifiers. 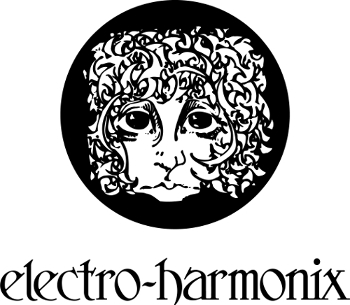 Electro-Harmonix also operates high volume vacuum tube and pro audio parts businesses. EHX owns 100% of the world's largest vacuum tube factory and has a long tradition of producing the highest quality tubes renowned for their high fidelity and reliability in any application. And from speakers to batteries to transformers and more, Electro-Harmonix offers a full-range of pro audio and electronics parts and supplies.